When Sunday rolls around, my mind begins stirring with thoughts of who I should blog about in this challenge. I wish there was some kind of system that automatically picked out the person for the week… so far I’ve gone for the newest ancestor in my tree, the one who’s furthest back in time, a little-known female… I also try to avoid repeating the same surname—after all, we all hope to snag some cousins. What to do now? I decided to pull up the list of all the names in my family tree database. Those whose surnames are unknown (mostly women) came up first, followed by the A and B surnames. An unusual one stood out—BOCKNEWETCH. No first name. I didn’t know who it was nor did I remember entering it. In one click I saw it was supposedly the married name of my great-great aunt’s stepdaughter, Minnie Aldrich. How I knew that she’d married a Bocknewetch was a mystery to me. And I hadn’t entered any sources! Not good. If I was going to write about Minnie, I figured I’d have to go for a little bit of guerilla genealogy. Quick and dirty. Well, not really dirty, but research that would help me find more about her and the man she married. Minnie was living with her father and step-mother in Addison, Steuben County at the time of the 1880 census, when she was 13 years old. So my first stop was the Fulton Postcards web site, my favorite place to look for New York newspapers. Within minutes I had one answer from the Corning Journal: Minnie, daughter of Loren B. Aldrich, has married Jacob S. Bocknewetch, furniture dealer. The year was 1885. The 1892 New York State census on FamilySearch (and Ancestry.com) lists Minnie with her husband Jacob and their son Harry, living in Hanover, Chautauqua County. I also found them easily in the 1930 census, but had more trouble with 1900, 1910, and 1920. With a name like Bocknewetch/Bochnewetch/witch, the variations were pretty crazy. Bchnewitch in 1900, Bothenwitch in 1910, and my favorite—Bochnewetel—in 1920. 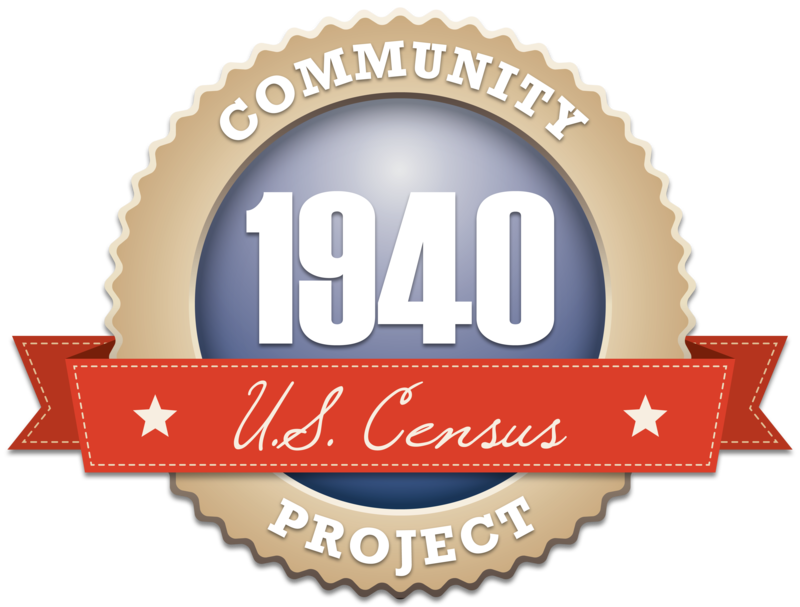 In 1940 the family was together again (under Bochnewett) in the last available census. Son Harry, who had been living in a separate household with his wife during the 1920 and 1930 censuses, was back at home and working with his father in their furniture business. Guerilla genealogy got bogged down a little with the difficulties of the surname. Overall, I thought things went well. I don’t know what happened to Minnie or Jacob after 1940, though. I presume they remained near Buffalo in Erie County, where they were living in 1940 when they were in their early 70s. Maybe I’ll keep looking tomorrow. Next step: cemetery records. Thank you very much. I’m delighted and honored to be part of your Fab Finds for Friday! I’m currently enjoying a 3-day genealogy conference of the Florida State Genealogical Society in rainy Gainesville. I hope you have a wonderful weekend as well.